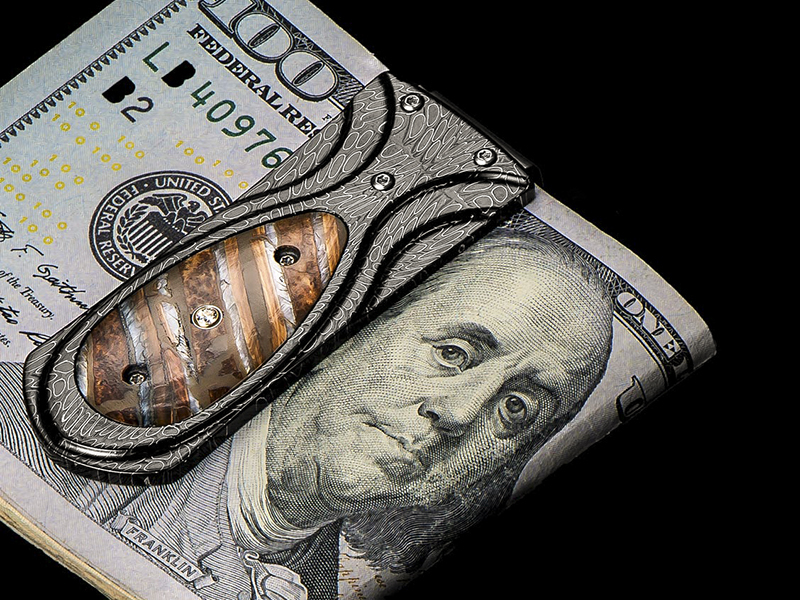 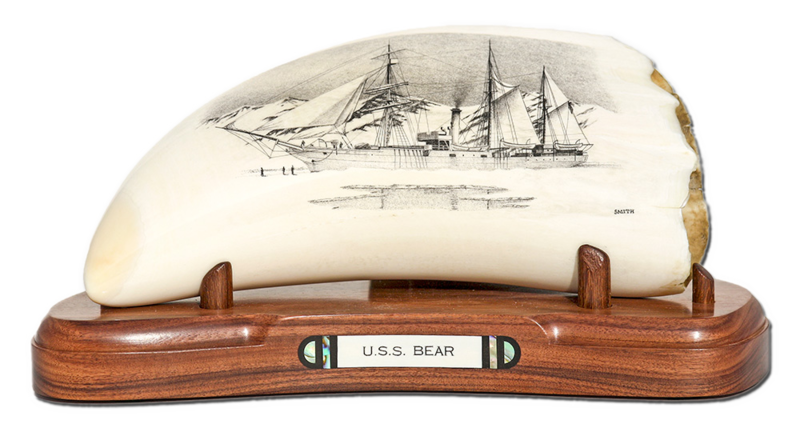 We’ve added several new William Henry knives, pens, and money clips to our website; each featuring 10,000 year old fossil mammoth tusk and tooth, as well as hand-forged metals that are the hallmark of William Henry's collections. 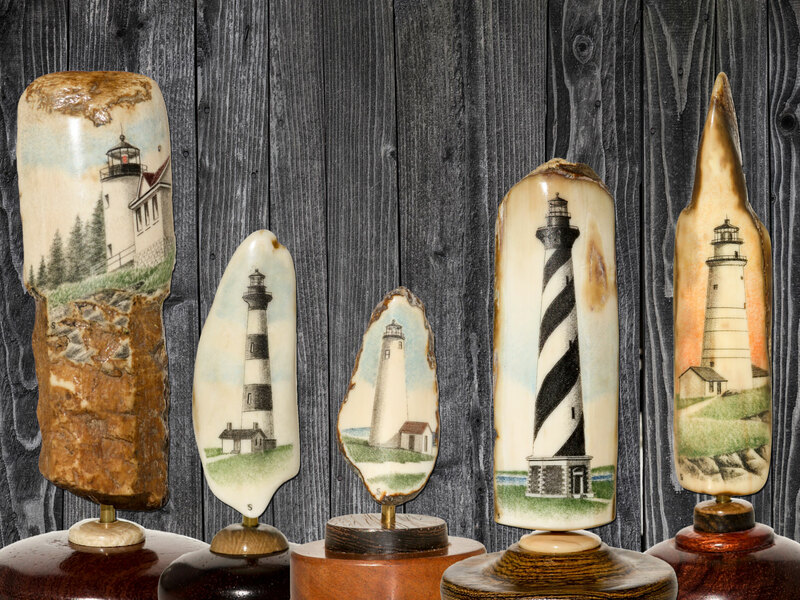 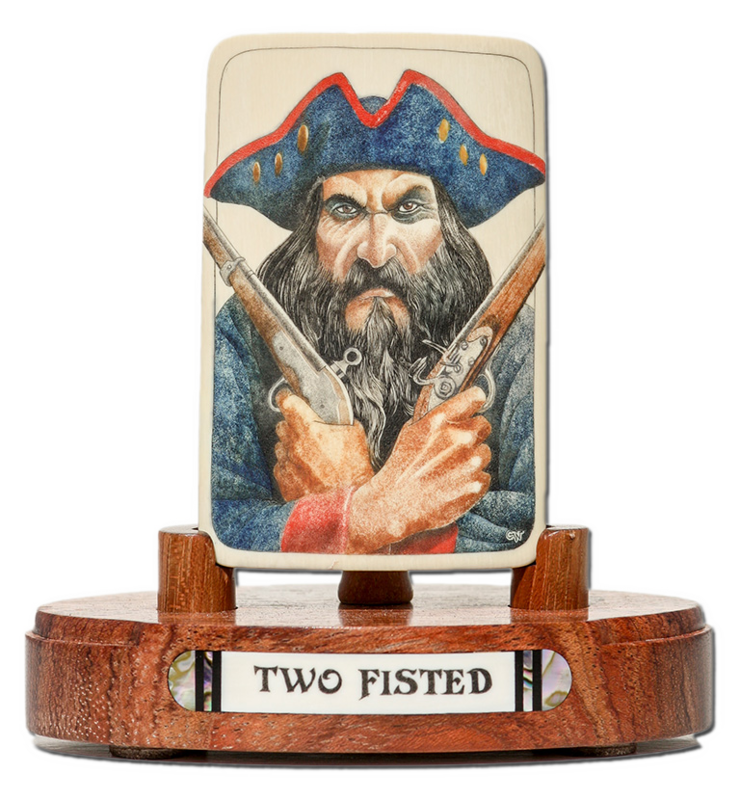 Our newsletter is the Scrimshaw Collector’s way of keeping you informed about your favorite artists as well new pieces added to our website. 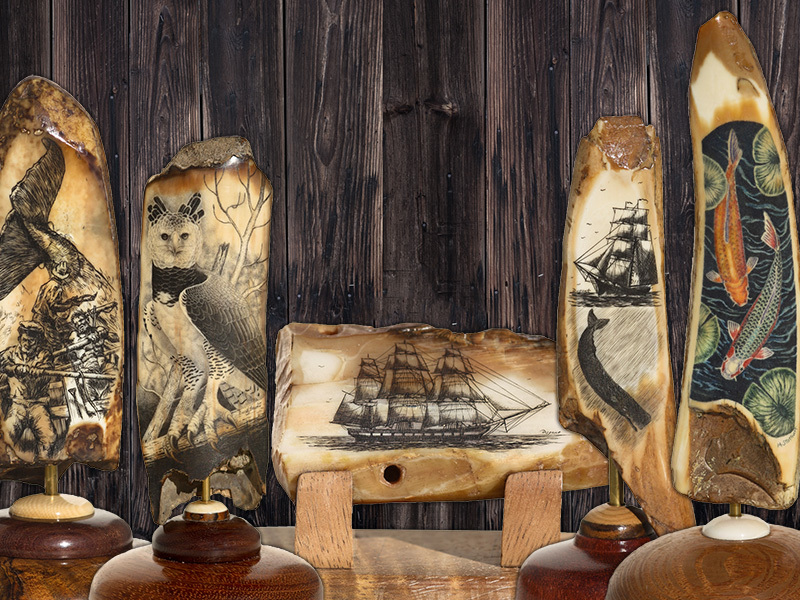 The Scrimshaw Collector newsletter is a great way for us to let you know when our artists have completed new pieces, as well as when we are offering discounts and special offers.